Now that I’m working on my second young adult novel, I’ve got YA on my mind. As I probably mentioned in a previous post, I wanted to read some YA to put me in the right mindset. No, I didn’t read Twilight–not even my niece is into that anymore. 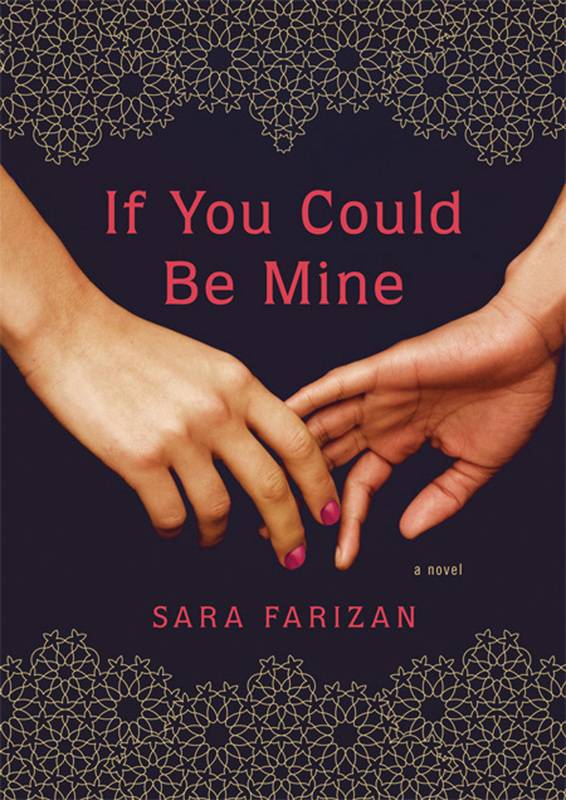 Instead, I read If You Could Be Mine, a heartbreaking debut novel by Sarah Farizan that explores teenage sexuality and questioning under the harsh eye of Tehran. I reviewed the book for the website Late Night Library, which is an amazing non-profit organization that promotes debut novels through podcasts, events, and book reviews. It’s a great way to find out what new writing is available. You can read the review on Late Night Library’s website here. That’s all for today–back to the NaNoWriMo grind.